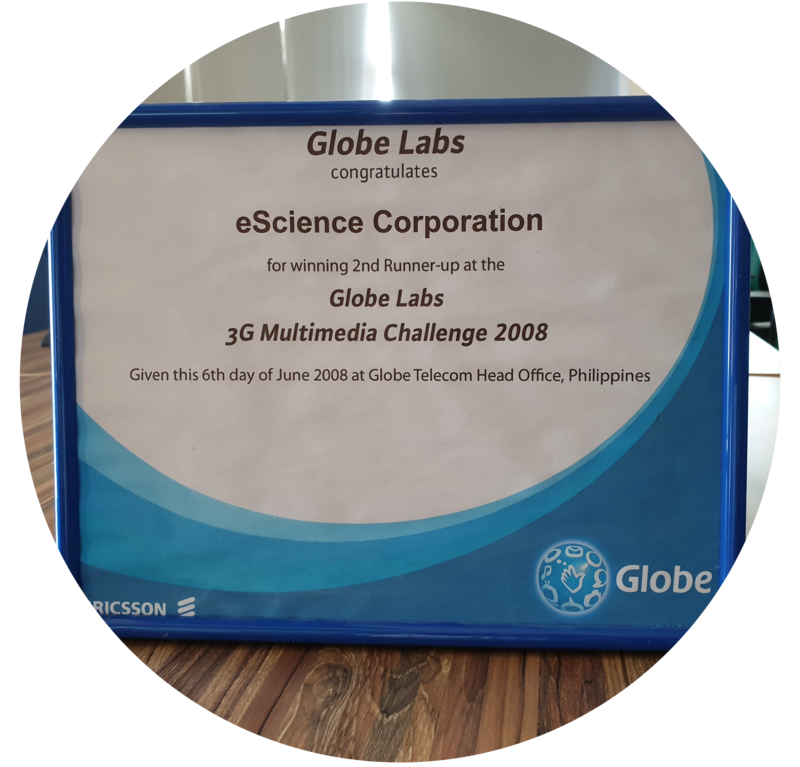 eScience envisions to be the most admired IT Company in the wireless and secure e-transactions business, pioneering high-impact products that serve the global market. 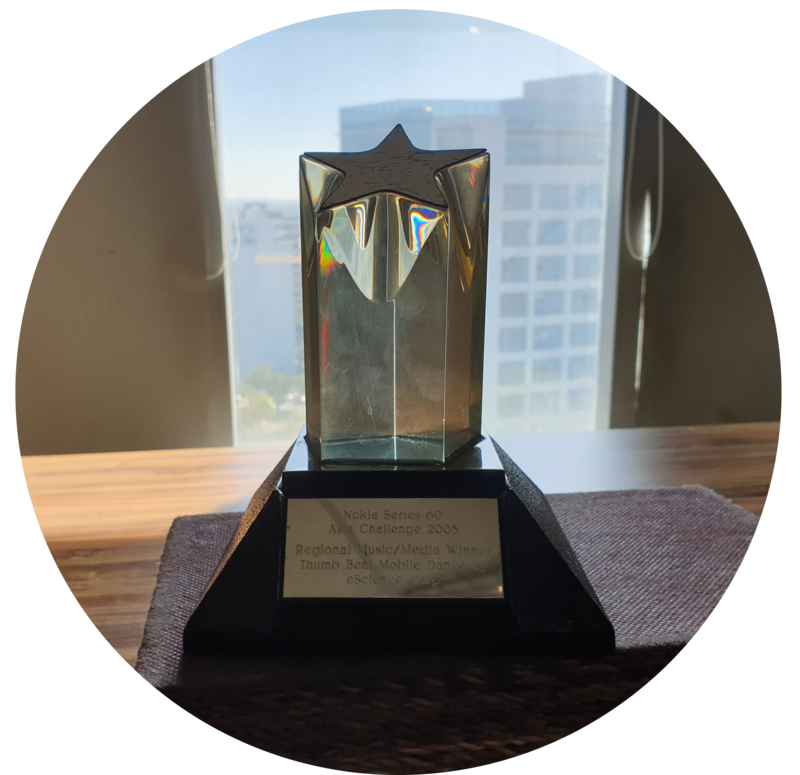 eScience's greatest strength and unique advantage, setting us apart from any other companies, are our exceptional people and family-oriented culture. We consider our people as part of a big family and our company’s main asset. 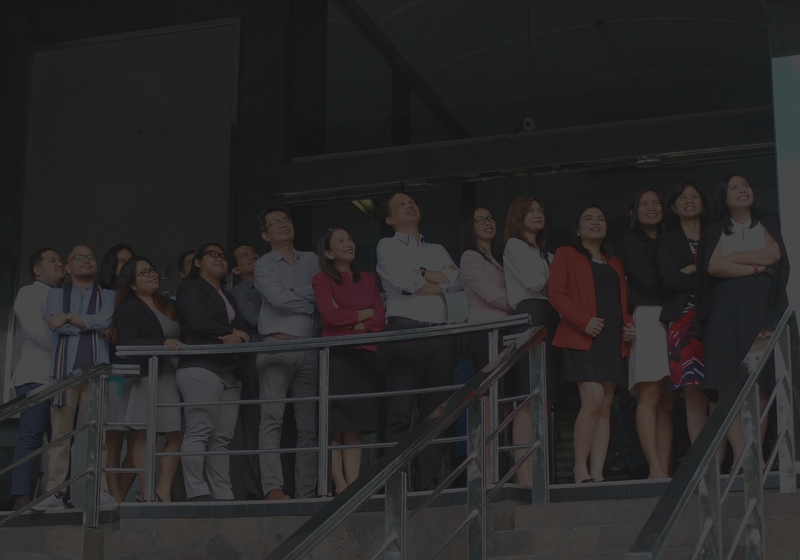 They are the heart of eScience’s success through the years, and behind the innovative solutions, extraordinary customer service, and technical support that we deliver. eScience grew out of a passion for innovation and mobile technology. 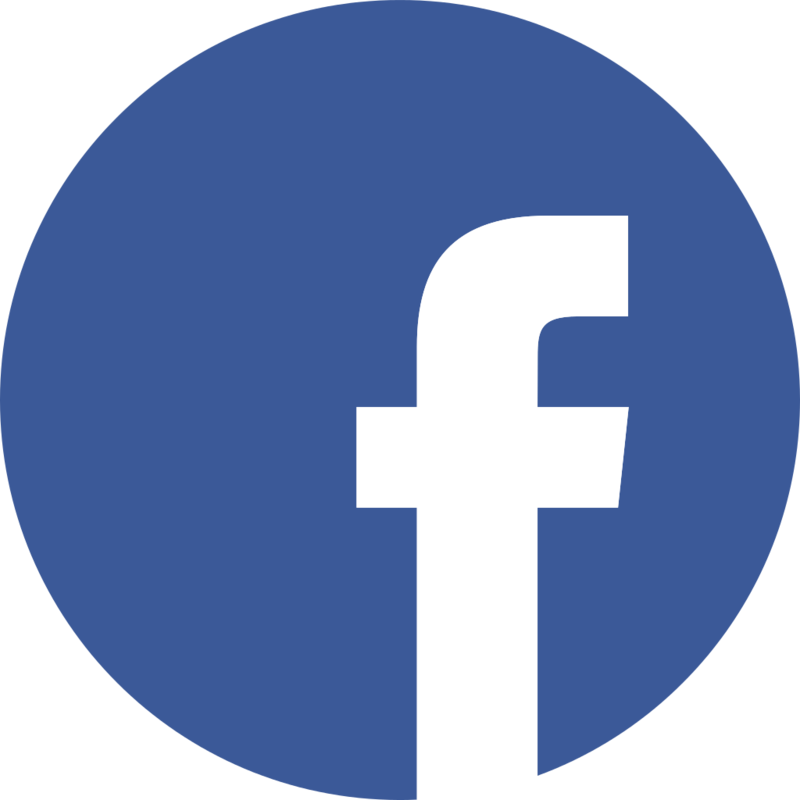 We are a team of software engineers, designers, and business development specialists with more than 15 years of experience in building mobile applications. 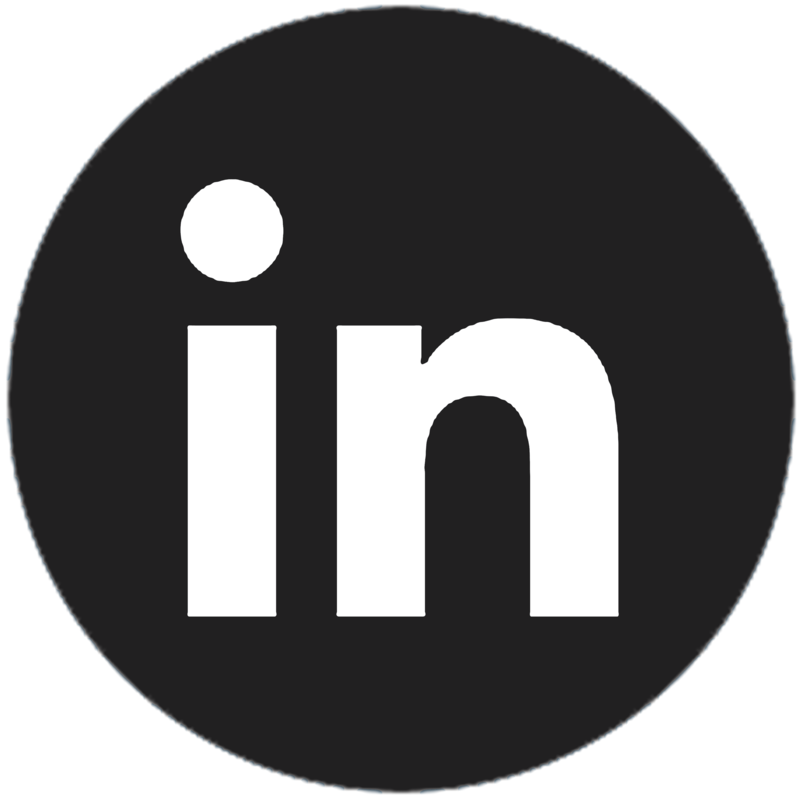 We are pioneers in providing high-impact products and services that capitalize on emerging mobile technologies such as Mobile Tablets (Android and iOS), 4G, and location based services. MORE THAN 80 HUGE PARTNERS. 19 YEARS. 20,000 ACTIVE USERS. 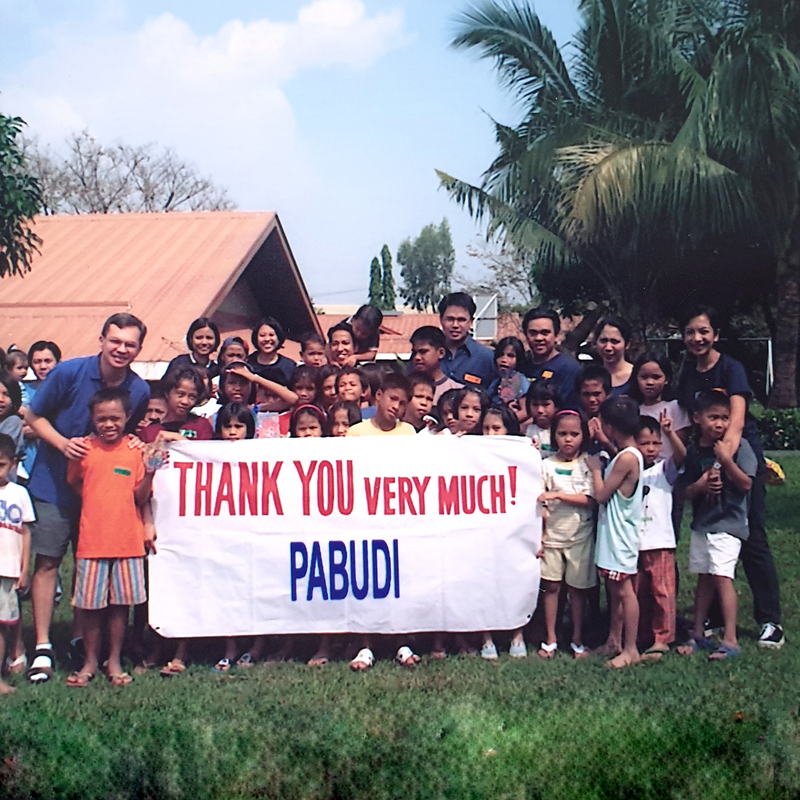 OFFICES IN PHILIPPINES, INDONESIA, AND MYANMAR. 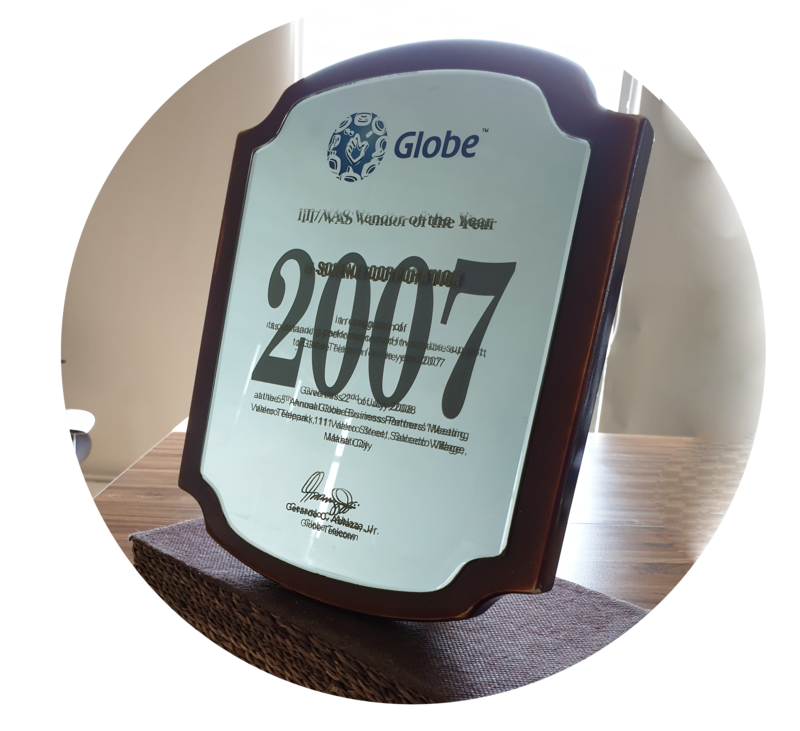 10 years before online stores and e-commerce sites gained popularity in the Philippines, there was already e-Store Exchange. 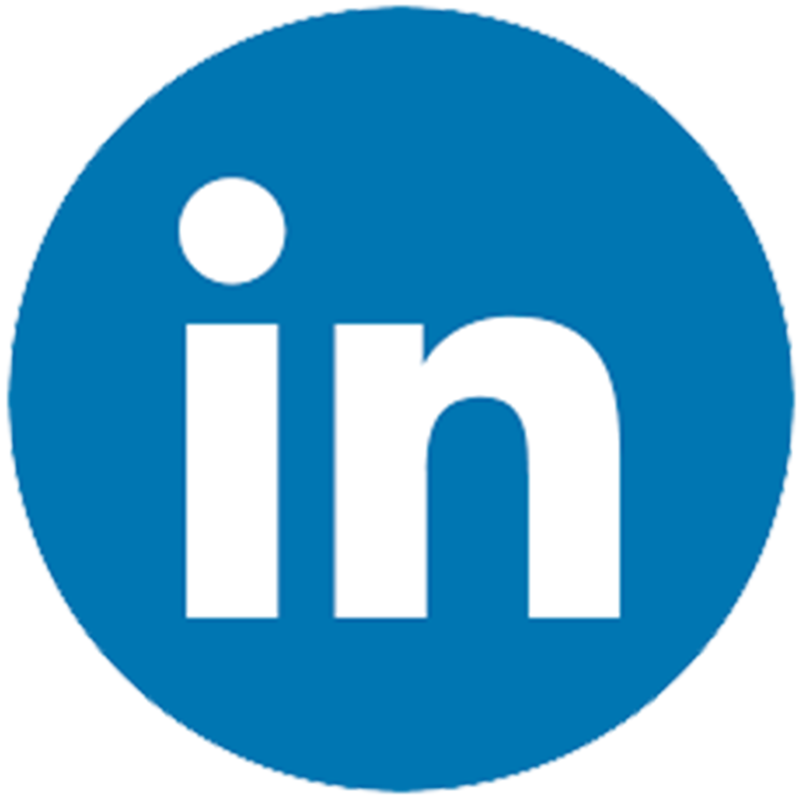 This program was developed by Smart Solution, a company established by Richard "Ricky" Dagelet. 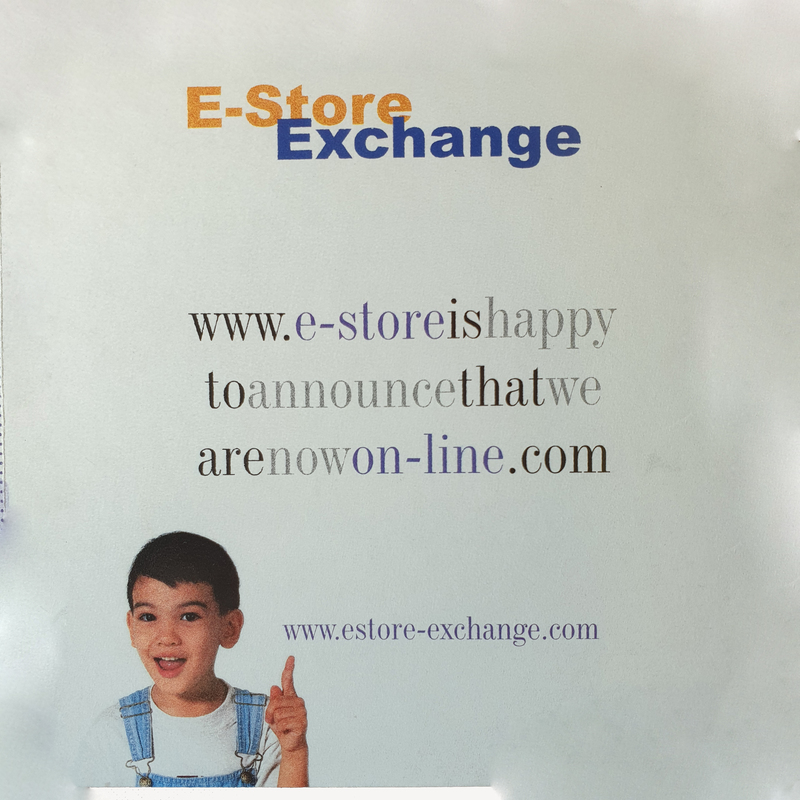 e-Store Exchange was the first ever electronic store in the country that allowed users to sell, buy and pay for products online or through their phone. 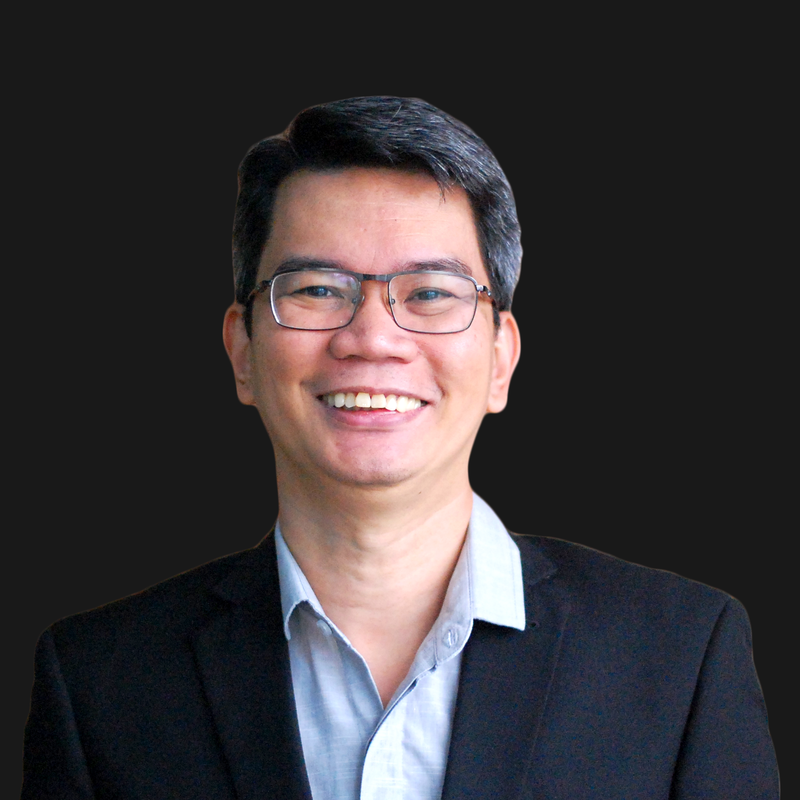 After pioneering electronic commerce in the Philippines, Mr. Dagelet together with his wife co-founded eScience Corporation in March 2000. eScience is an Information Technology company that creates high-impact mobile applications and IT solutions that help companies in the (but not limited to) FMCG, Pharmaceutical, Healthcare, Retail and Distribution industries to make their field force operations better. 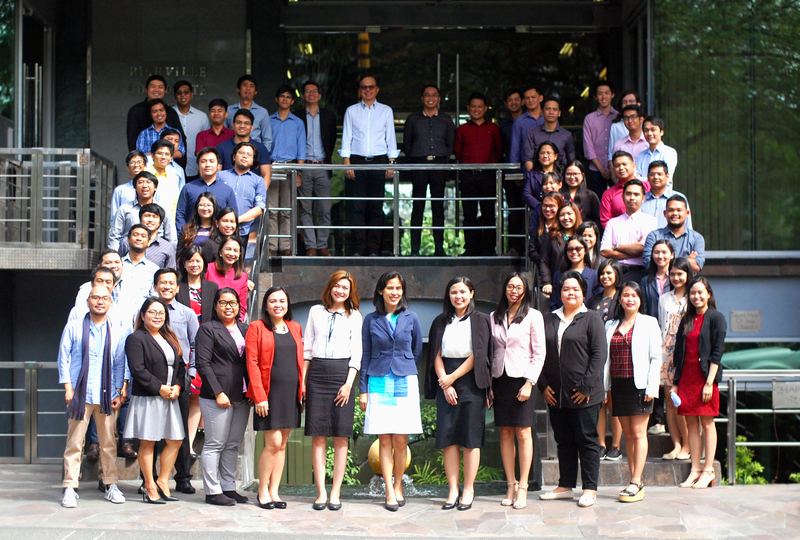 eScience started as a consulting and system integration company in the Philippines. 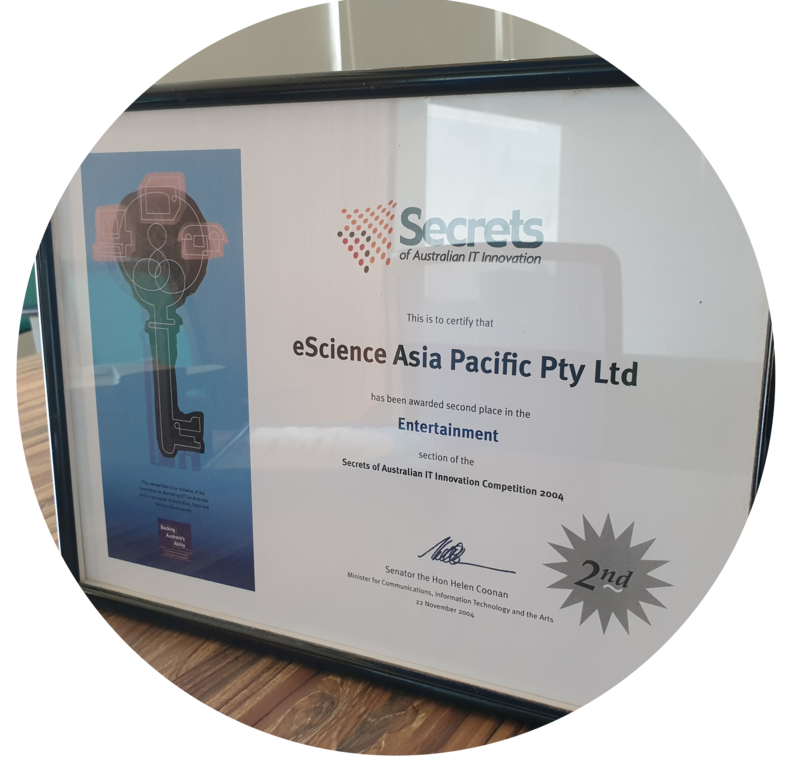 eScience won the Secrets of Australian IT Innovation in 2004 for developing the first ever mobile karaoke application. 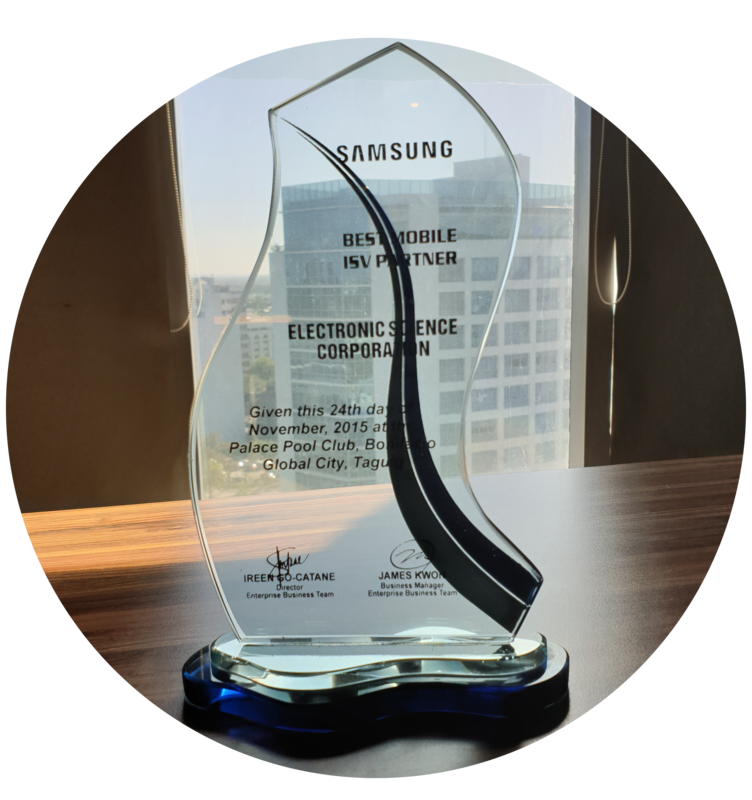 eScience received Nokia's Best Partner: Vendor of the Year Award in 2007 for providing innovative services in the IT industry. eScience started Software As A Service (SAAS) business model. 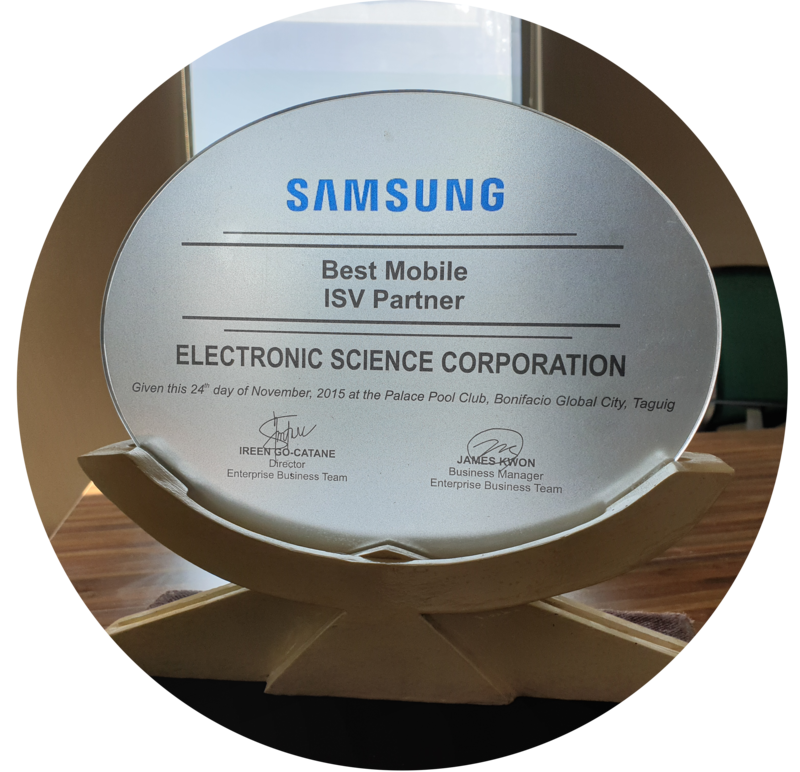 eScience was awarded by Samsung as the Best ISV Partner for providing excellent mobile solutions. With the help of our experts in the field of Information Technology and business development, the number of our mobile solutions' constant active users up to 15,000. This paved the way in expanding eScience abroad. eScience reached the shores of Indonesia in 2016 catering one of the largest retail and distribution companies in the country. 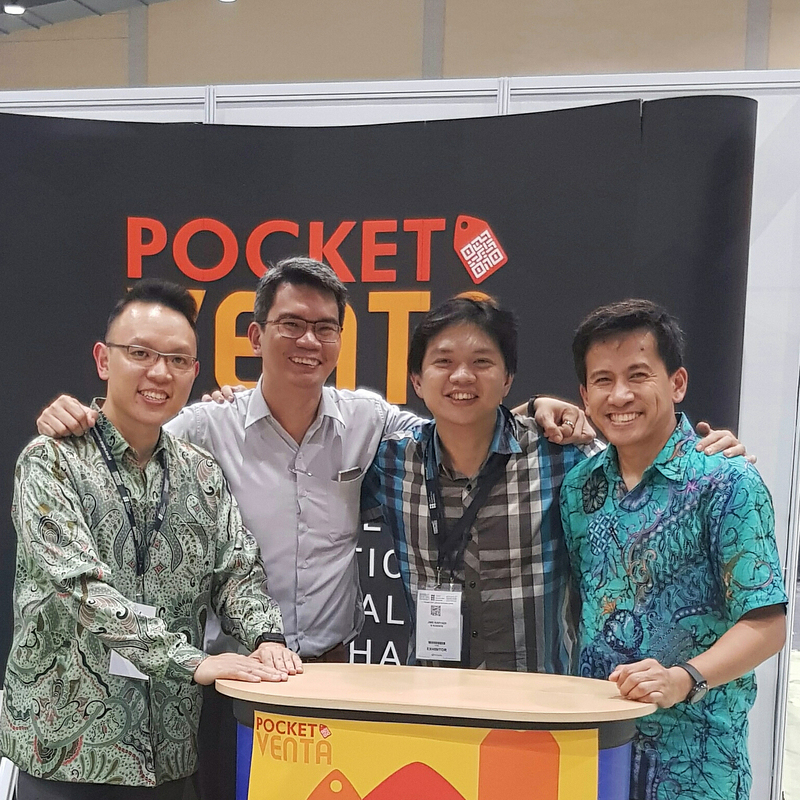 After the launching of first ever mobile POS system of eScience called Pocket Venta, the app was deployed on the largest potato fries chain in the Philippines. 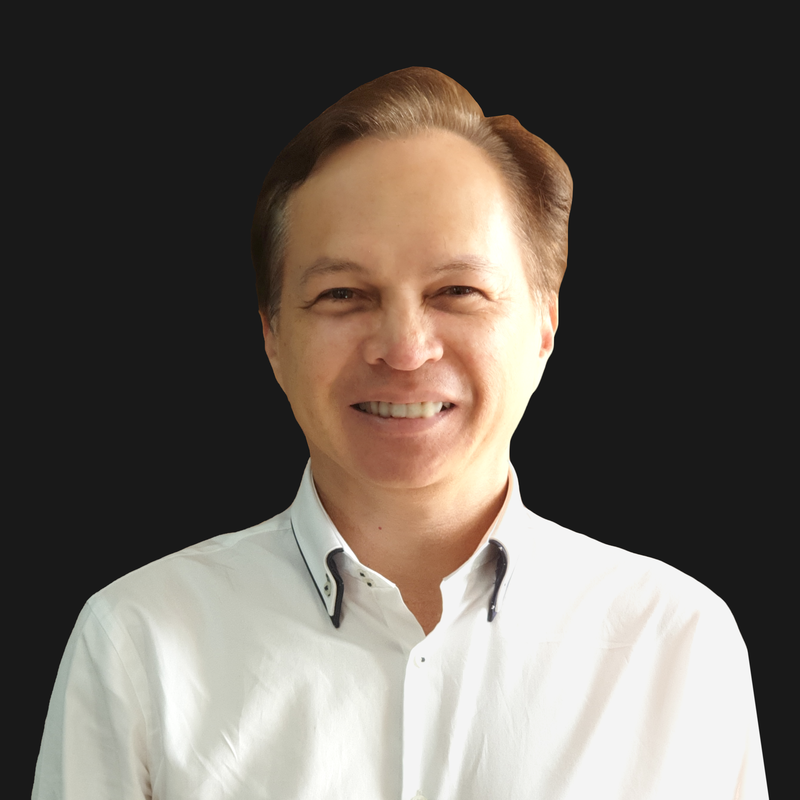 Before the final quarter of 2018, eScience was able to expand its reach to Myanmar. 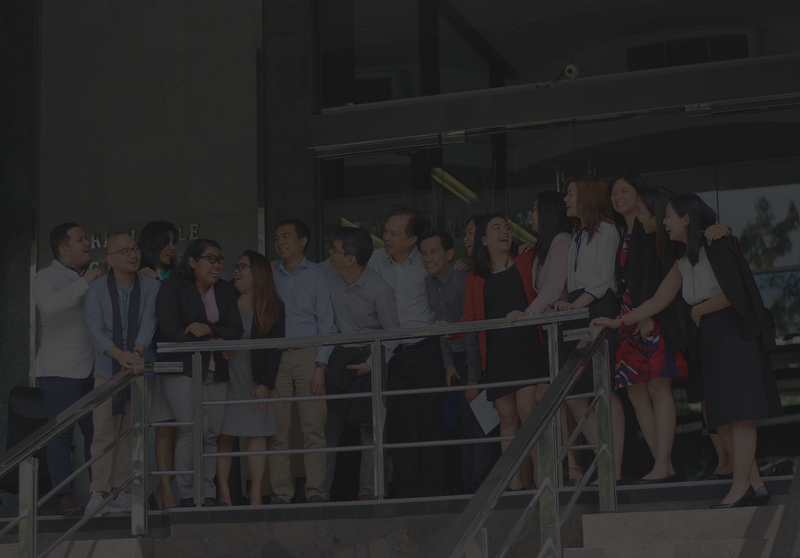 The innovative mobile solution, PocketWiSE SFE, was implemented by two of the largest pharmaceutical groups in Myanmar. 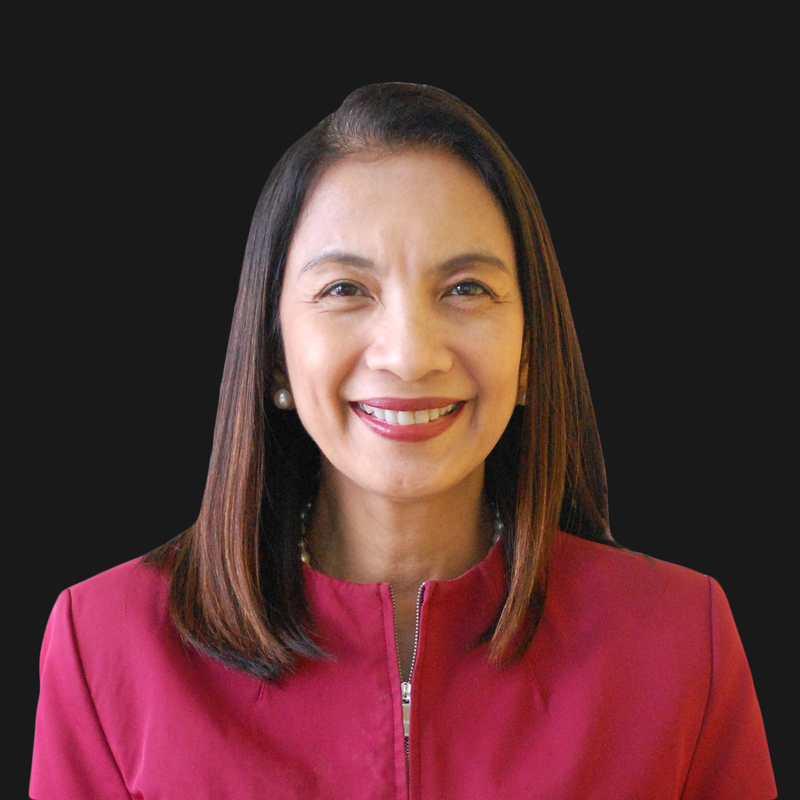 After its release, the most portable time-keeping app was deployed on the two largest manpower agencies in the Philippines. eScience deployed the first ever automated warehousing system in one of the bonded warehouses in the Philippines. Official launch of eScience Myanmar was held in Yangon. eScience is home to expert resources, unmatched industry knowledge, and timely response. 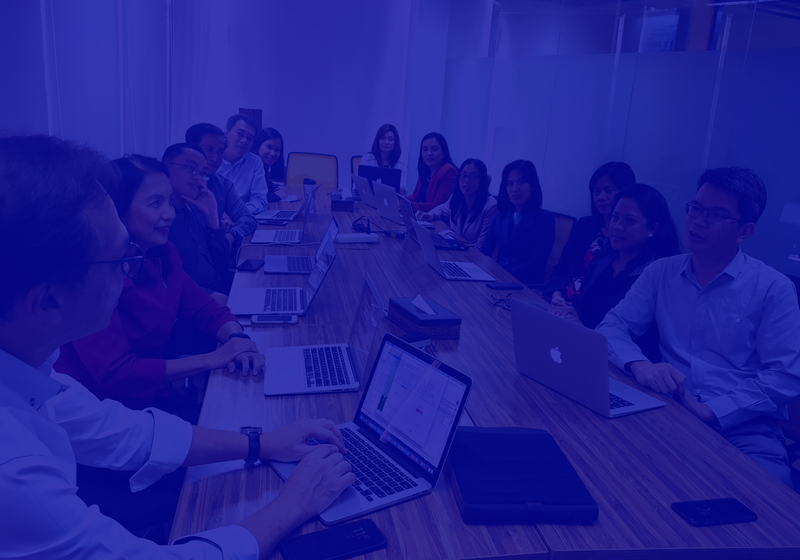 We have the most talented, passionate, and committed IT experts, business development specialists and customer specialists who share the essential core values that define our organization: Integrity, God-centeredness, Excellence, Innovation, Teamwork, and Customer focus. 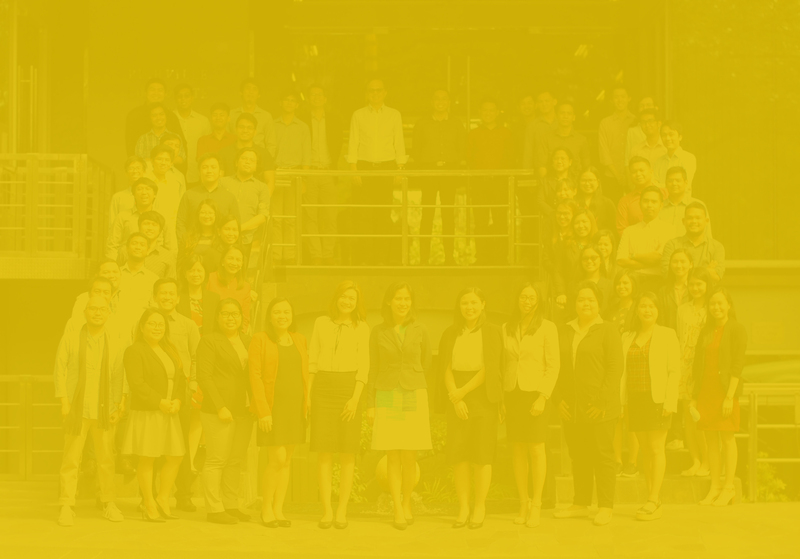 Moreover, we are proud to say that eScience is an employee-owned company with over 45 shareholders up to date.